This past week a Brazilian company announced it might locate an ethane cracker plant and three polyethylene plants near Parkersburg, W.Va. And Shell has talked about building a cracker plant in Beaver County Pa. The Allegheny Front’s Reid Frazier looked into the potential impact these plants could have on their communities by visiting Norco, La. and talking to a key figure in a fight against a Shell plant there. Residents of Premium in Letcher County, Ky., made headlines earlier this year when they sued the nearby Sapphire Coal Company, accusing it of ruining their water supply. But now, some Premium residents have found a new, and potentially explosive, problem to deal with in their old water wells. 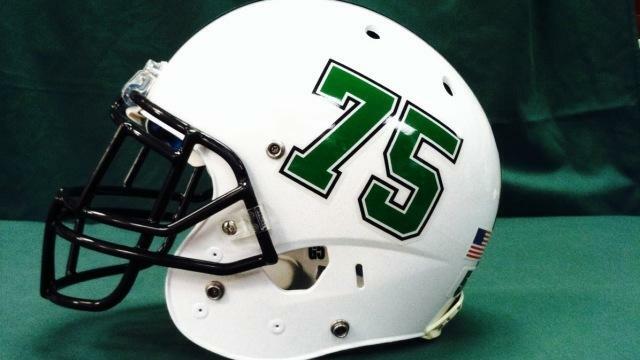 WMMT's Parker Hobson has their story. To commemorate Veterans Day this past week, Traveling 219 recorded an interview recently with World War II veteran William Sherman Beard of Hillsboro, W.Va. Beard enlisted in the Army Air Force and eventually went overseas at the end of 1944, where he saw combat flying B-24s over Europe. 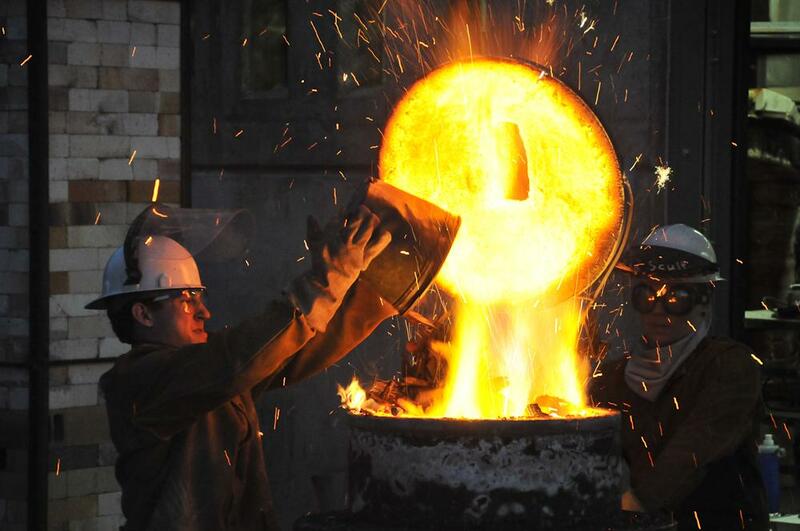 People, schools, and local businesses in Morgantown, W.Va. pulled together to create a vessel with which to melt iron. West Virginia Public Radio’s Glynis Board reports that the inaugural iron pour was both very cool and very hot at the same time—in all senses of the words. 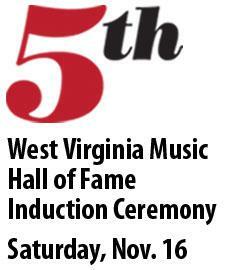 The West Virginia Music Hall of Fame inducts its latest class of notable musicians this weekend. West Virginia Public Radio’s Beth Vorhees sat down to talk with Hall of Fame Executive Director Michael Lipton about some of the inductees.